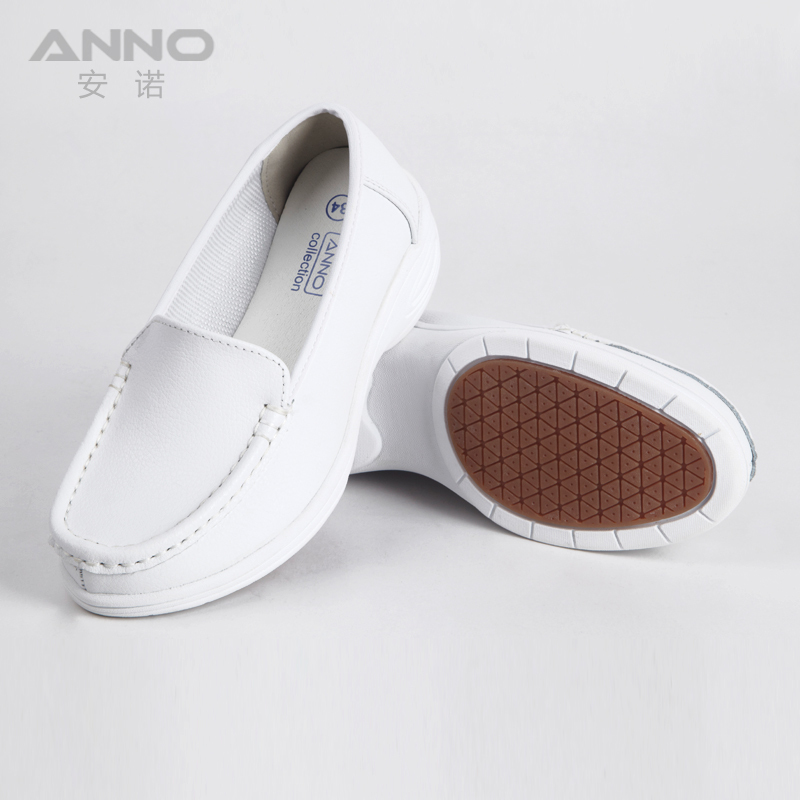 Upper and Outer sole: Breathable leather upper and EVA sole with RUBBER outer sole plate. Anatomic structure design distributing whole body weight evenly. of International hospital and China famous hospitals. Q1. It is ok to add my logo on the shoes or use my design? 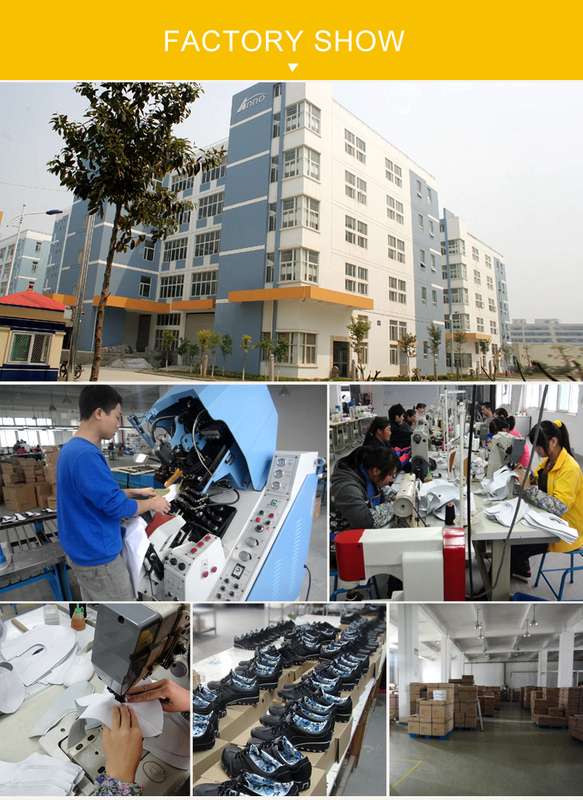 Sure,we are professional slipper manufacturer,ODM and OEM are welcome. 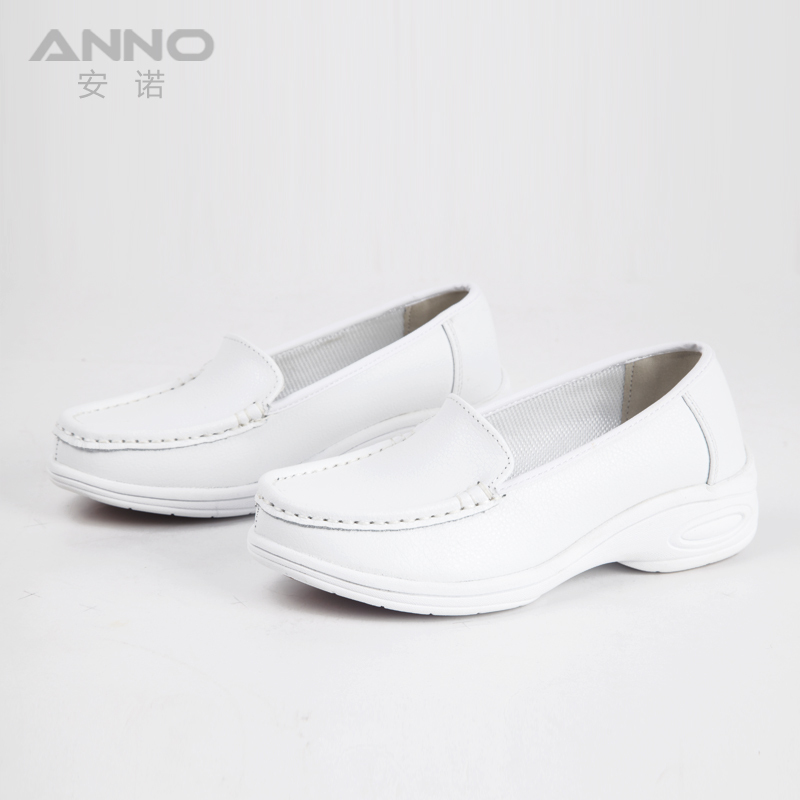 We can put your logo on the shoes, also we can make shoes according to your design. Q2. 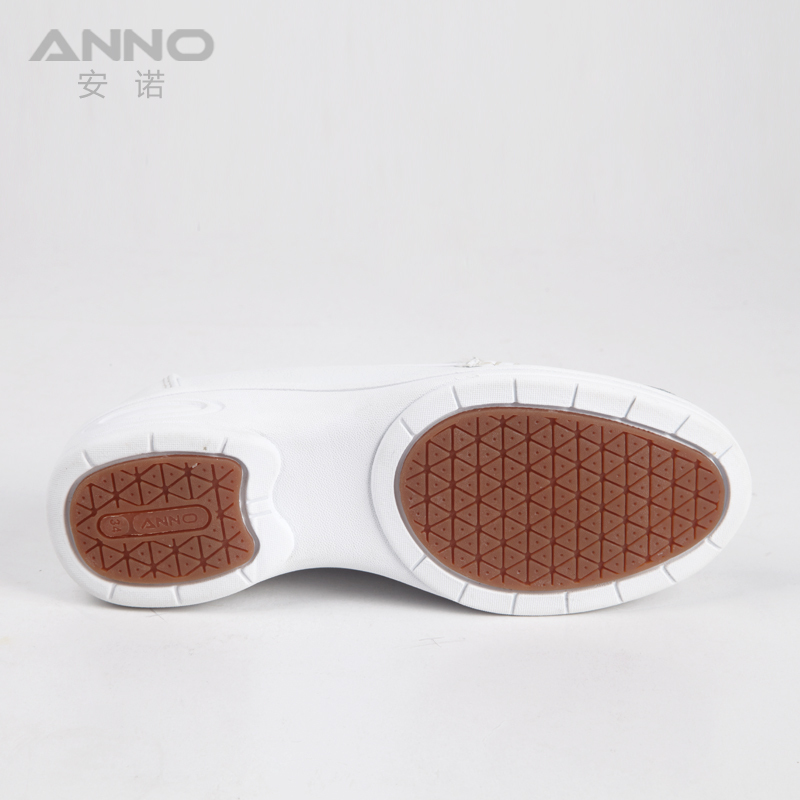 Can I order 1 pc of sample to test the quality? Yes, We recommend to check the sample before order. Q3.How to get a sample? B. Customized your logo, please contact us for sample cost. Q4. If I want lower price, can you produce? etc. We will check and calculate the price as your request. Q5.What payment terms do you accept? 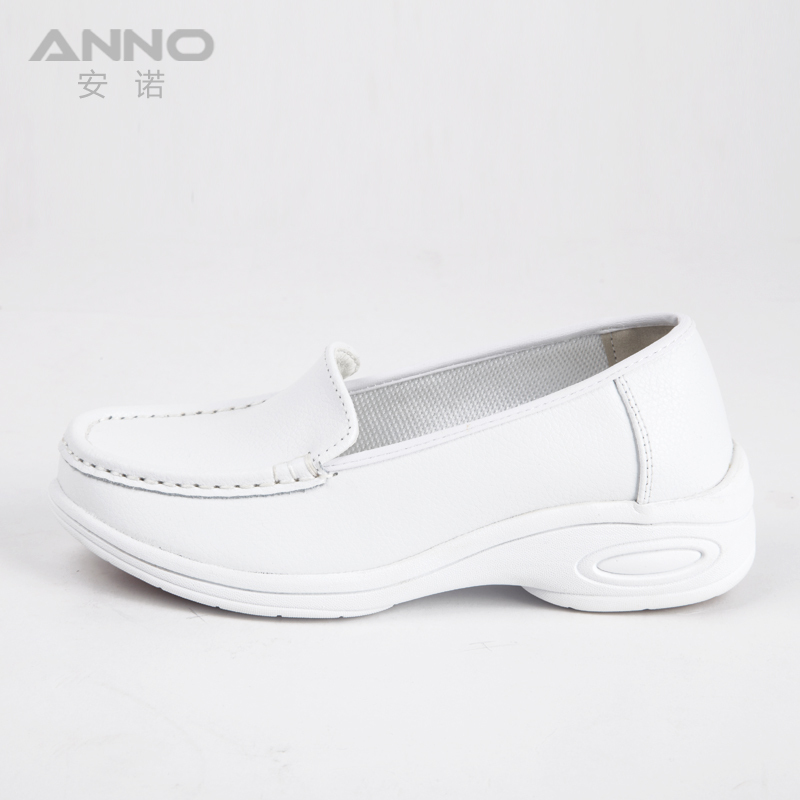 A.T/T 30% deposit and the balance before shipment. The supplier is ranked number 14 by delivery data in Uniforms.